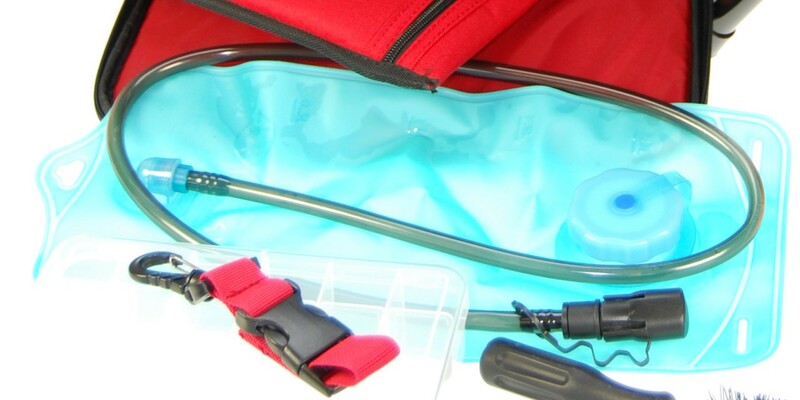 A CED 2.0 Liter Hydration Kit with drinking tube comes included with every CED/DAA RangePack Pro Backpack as standard. When it comes time to replace your handy Hydration Kit or a second backup one is desired, we now offer replacements. You may even want one for your Professional Range Bag or other backpacks as well.